The Direct Booking Summit has opened its doors to the hotelier community for three successful years in a row. Every event has brought the hoteliers together to discuss the hottest challenges in the industry and find solutions. 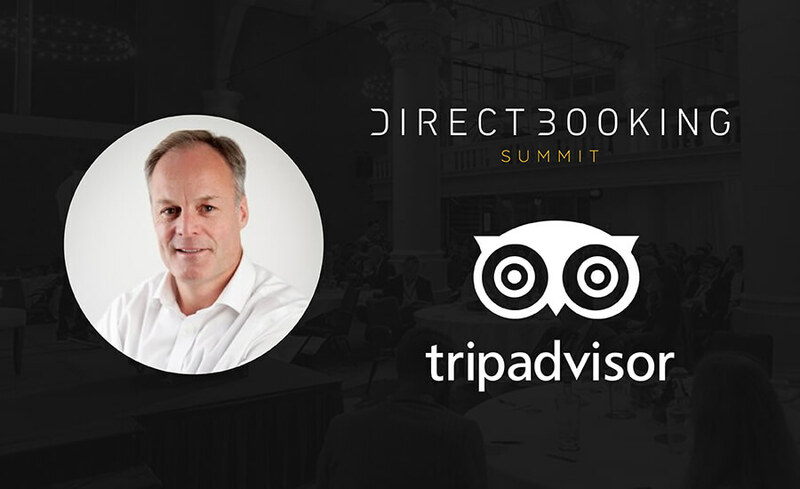 Adrian Hands, Senior Director Key Accounts EMEA and Americas at TripAdvisor, has previously shared his expertise at our Summit in Amsterdam. We’re excited to announce that he will be joining us in Dallas to discuss the state of Metasearch in 2018! Triptease (T): We are so excited to have you again on board! What can the Direct Booking Summit attendees expect to learn from your panel? 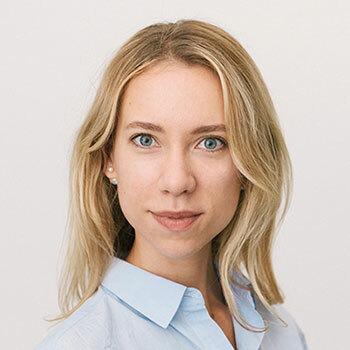 Adrian (A): I will share some of the best metasearch practices based on my experiences. My aim is to answer what are the metasearch must-haves for the hotels in terms of technical capabilities and pricing. A: A major change is the move away from pure hotel content in metasearch. The users now want to see the availability of apartments, condos, villas, etc alongside hotels in their chosen destinations. T: What are the main challenges do you are facing today as Senior Director of Key Accounts at TripAdvisor? A: Aside from increasing levels of non-hotel inventory, we are witnessing a huge shift to mobile devices! They now make up over 50% of users, and many of our partners are not ready for this. A: Ongoing education of partners: finding out what is the best practice in mobile UX, how the user behaviour is different on mobile than on the desktop, how to attribute, and much more! T: What do you think about the direct booking movement and the events that bring hoteliers together to discuss the industry's challenges? A: They certainly play an important role in helping the hotel industry benefit from the continued growth in global demand, as well as getting some independence from online travellers! We are glad to join Adrian and other experts from the industry’s leading companies on 3-4 October at the Direct Booking Summit: Americas. This event is not to be missed: we filled the agenda with insightful keynote speeches, interactive workshops and dynamic panel discussions. The cherry on top - one of our legendary parties! Come to Dallas to join the world’s greatest discussion on how to drive more direct bookings.